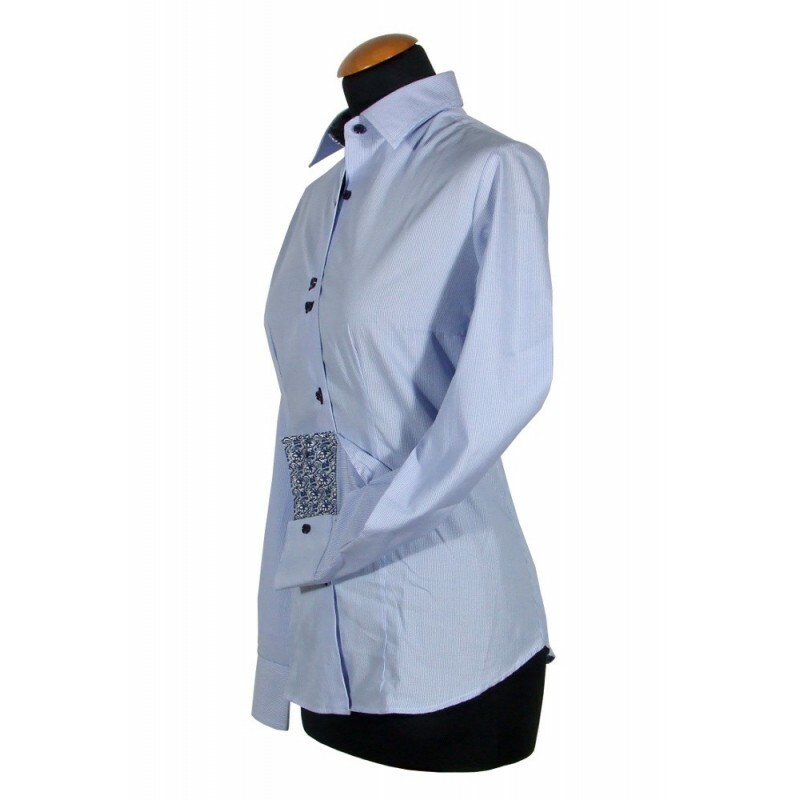 Azure shirt with white stripes with blue buttons and buttonholes. Hidden contrast. 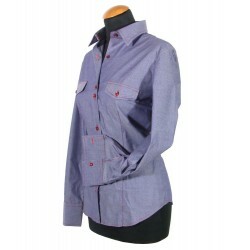 Azure women's shirt with white stripes with blue buttons and buttonholes. Hidden contrast. Hemd mit der versteckten Kontrast.